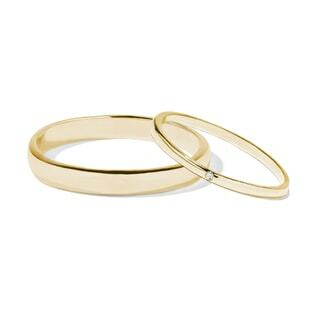 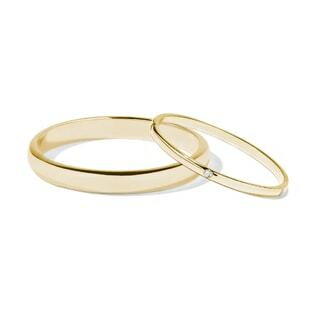 Show the sunshine of your life that you’re committed to them forever with a classic yellow gold wedding ring. 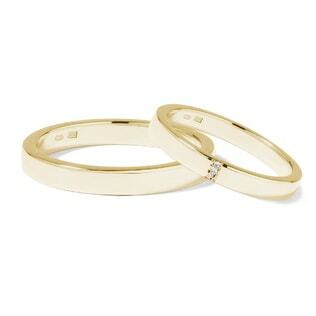 For a red-carpet-ready, glamorous look, pair your yellow gold engagement ring with one of our designs with stunning white diamonds. 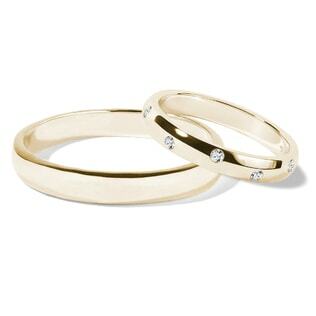 Or if you’re a fan of thinking outside the box, pair your yellow gold engagement ring with a wedding ring in another color of gold, like our white or rose gold rings. 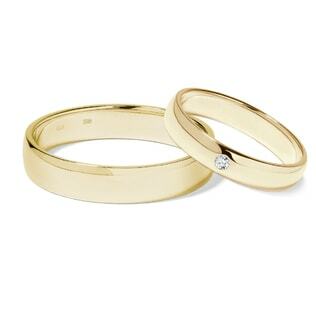 Whatever you choose, our rings are sure to be the perfect symbols of your lifetime love.